In order to grow, one cannot stay in one place for all his life. One must seek to try new things, experience new adventures. It is in such journeys that we discover more about life and learn more about ourselves. Don’t let yourself be guarded by your fears that you cannot move forward. 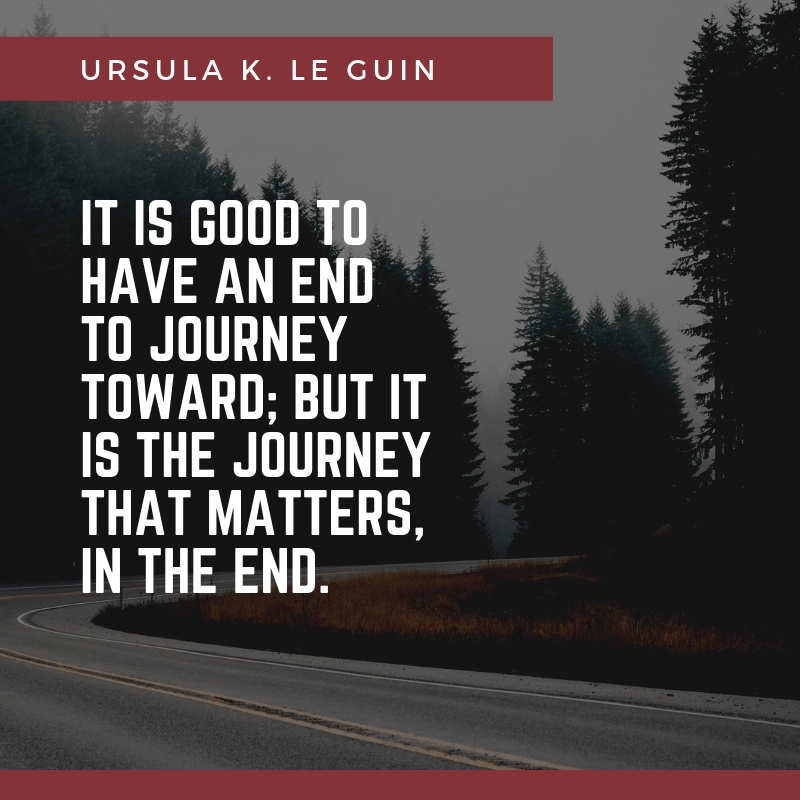 To guide and motivate you, we have prepared several journey quotes. These will inspire you and propel you forward. 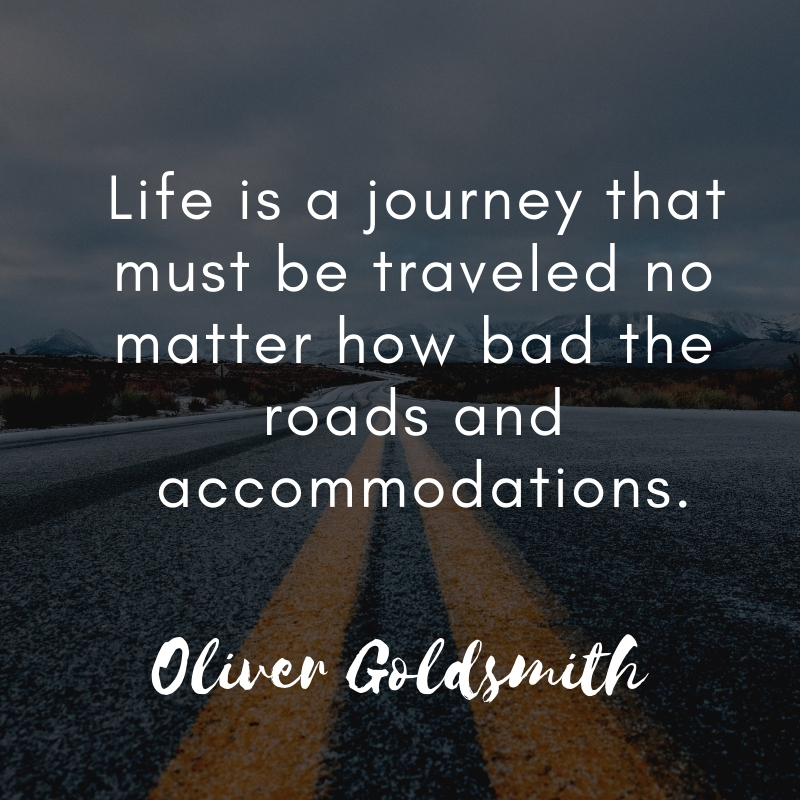 Remember that a life without any form of journey is like a life not lived at all. 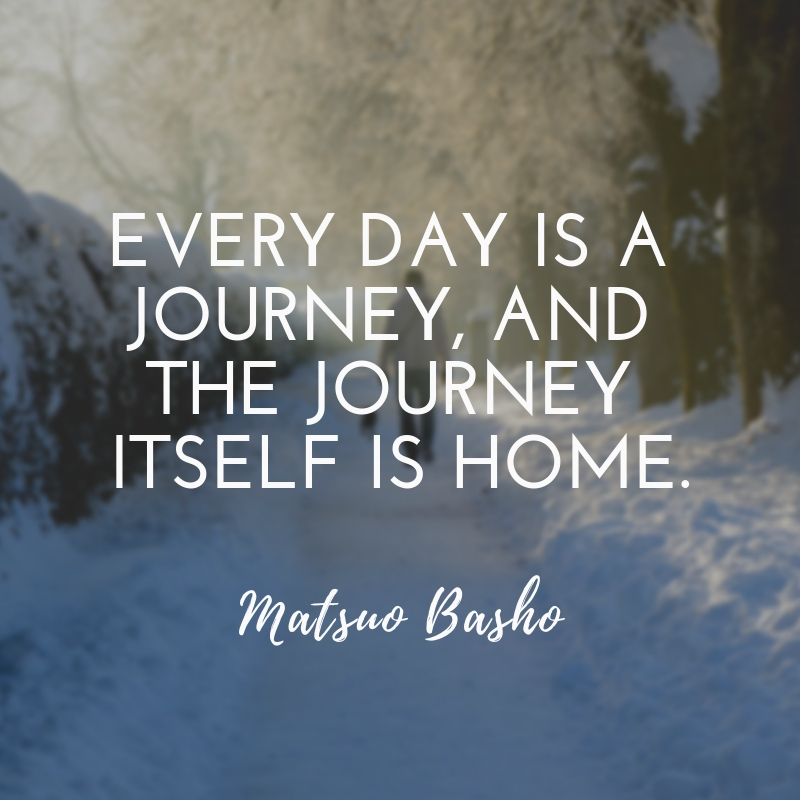 So dive in and read on about what it takes to have a journey-filled life. 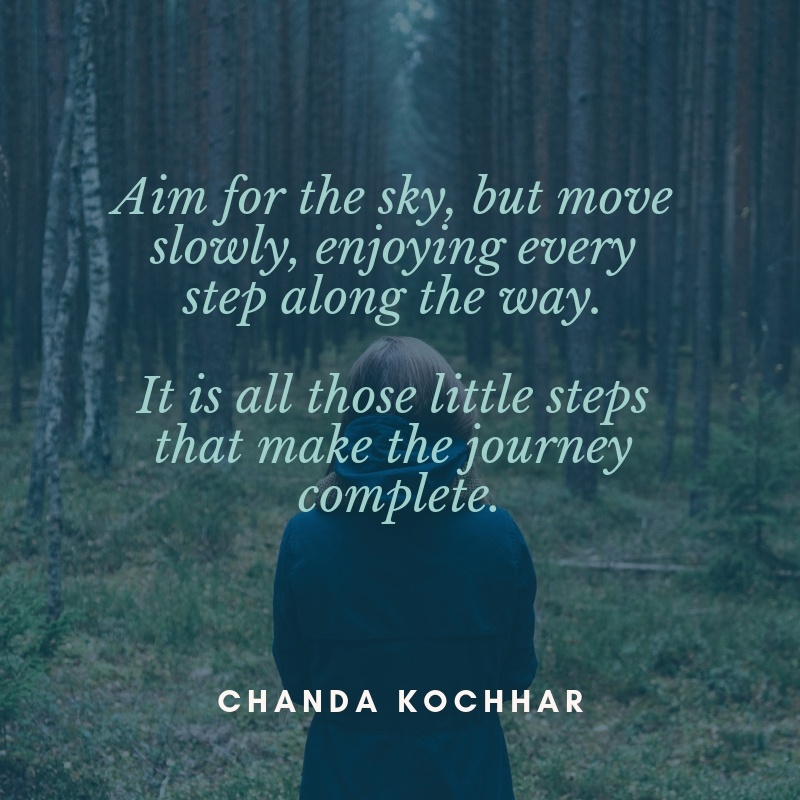 Aim for the sky, but move slowly, enjoying every step along the way. 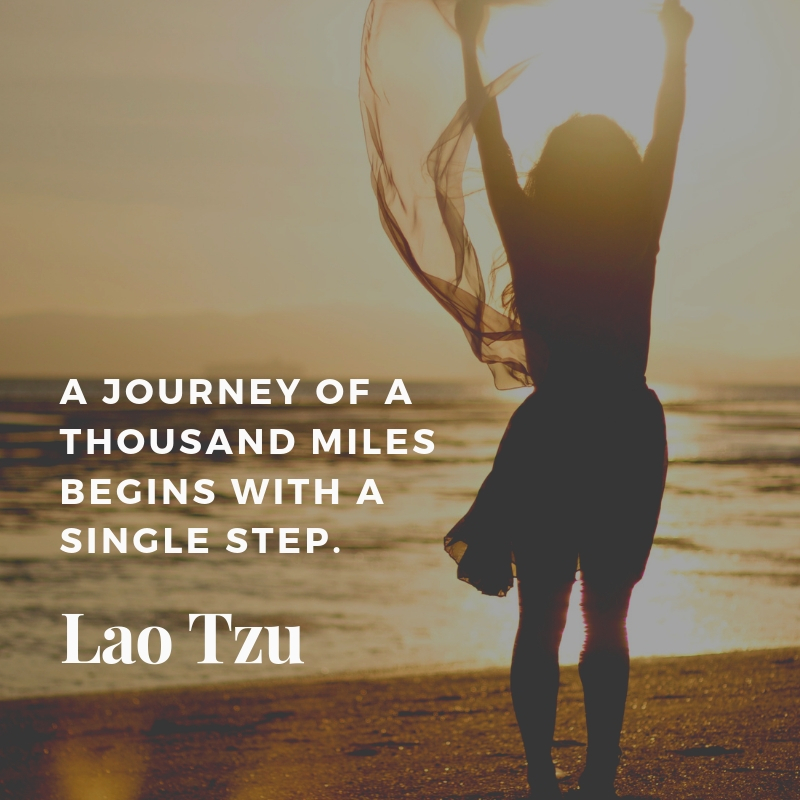 It is all those little steps that make the journey complete. The journey is never-ending. 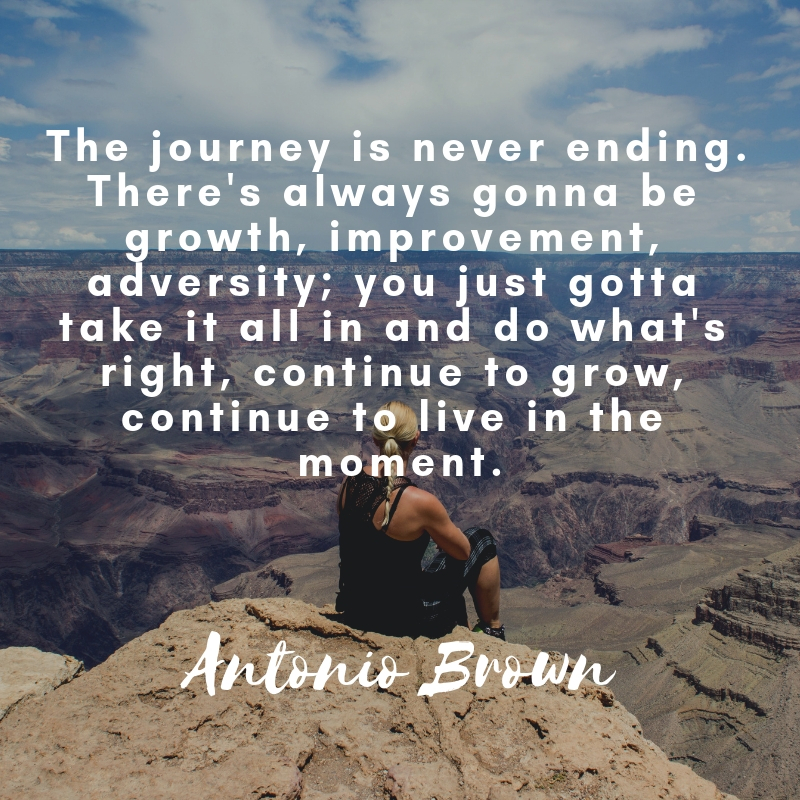 There’s always gonna be growth, improvement, adversity; you just gotta take it all in and do what’s right, continue to grow, continue to live in the moment. 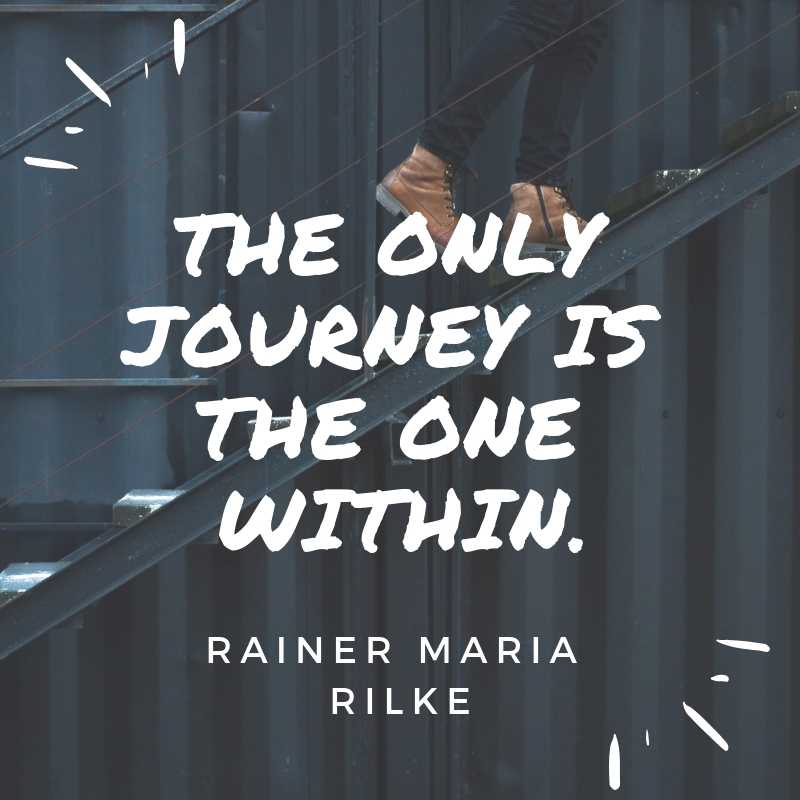 The only journey is the one within. 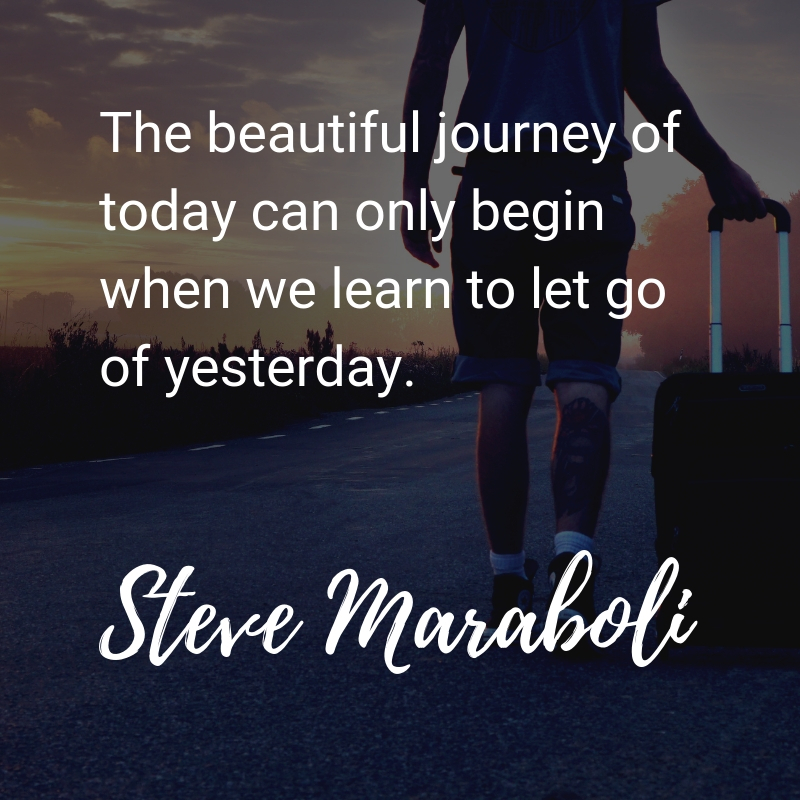 The beautiful journey of today can only begin when we learn to let go of yesterday. 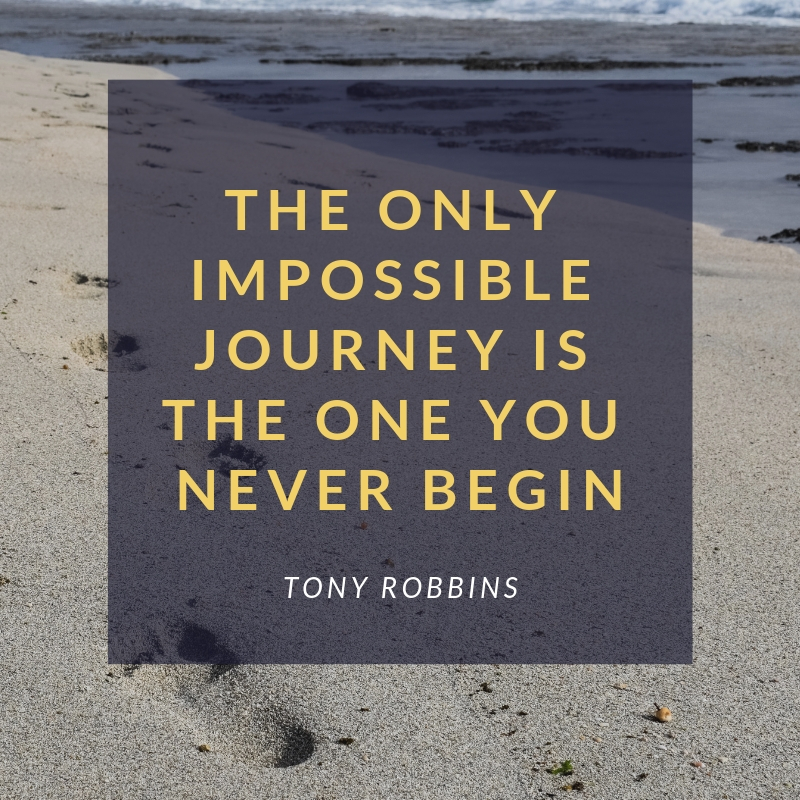 A journey is one of the most important things that we need to accomplish in our life. It enables us to find ourselves in this ever-changing world. 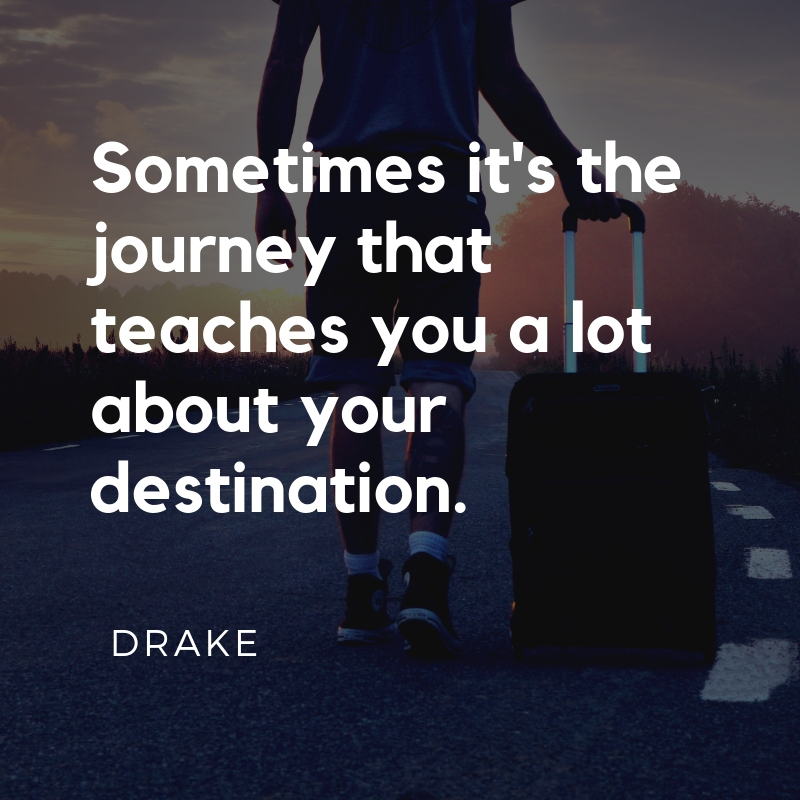 If you want to inspire yourself or others to take a journey to rediscover themselves, these 10 journey quotes will surely spark some inspiration.